When you head out to shop for a vehicle what do you normally look for? While most of us now start our vehicle shopping online and narrow the search to a few models that need to be test driven before choosing the right one we all have criteria we must stick with . This is normally based upon our budget and lifestyle. For most of us this means forgetting about the high priced ultra-sports car or the long chauffeur driven limousine as our transportation options, leaving us looking to find the vehicle that fits into our needs in a way that will make us feel like we paid a fair price and received a great value for our purchase. 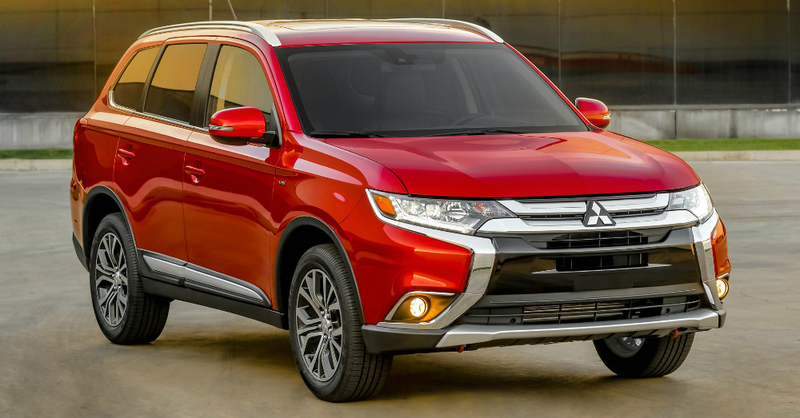 The exterior of the the 2016 Outlander is only a small update of the original 2012 version, but the interior of the vehicle has been completely revamped. Exterior updates include more angular headlamps, new twin-slit radiator grille, and chrome accents. New alloy wheel designs and paint colors will be available on the 2016 model as well. 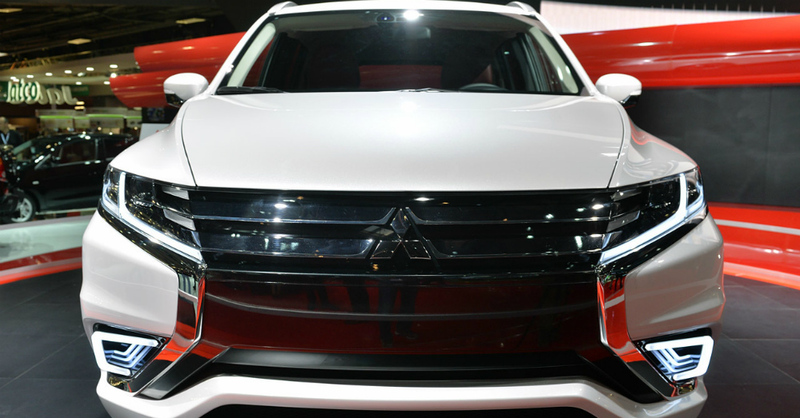 Outlander should be available for consumers to purchase late 2015.